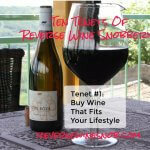 Today we have a special sponsored post from Sileni Estates, introducing their new single serve NANO Wines. 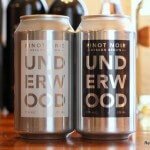 While the innovative packaging may be new, the wine is the same delicious stuff they put into their bottles. I know because I recently had the chance to give both the grassy, lemony, darn tasty Sauvignon Blanc and the classic cola and cherry infused Pinot Noir a try and came away very impressed. With the Fourth of July, camping trips and summer picnics in the near future, these unbreakable, single serve packages fit the bill perfectly! Read on for this special message from Sileni Estates. Cheers! Beautiful weather, endless days, relaxed nights — the leisurely pace of life in the summer makes it the perfect season for entertaining friends and family. But how do you decide what to serve? Different guests have different flavor preferences. 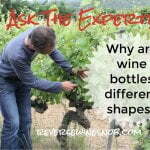 The temperature might be encouraging you to provide a chilled beverage, but not all wines taste good that way, right? With a hot crowd replenishing their fluids, you don’t want to serve anything too high in alcohol. 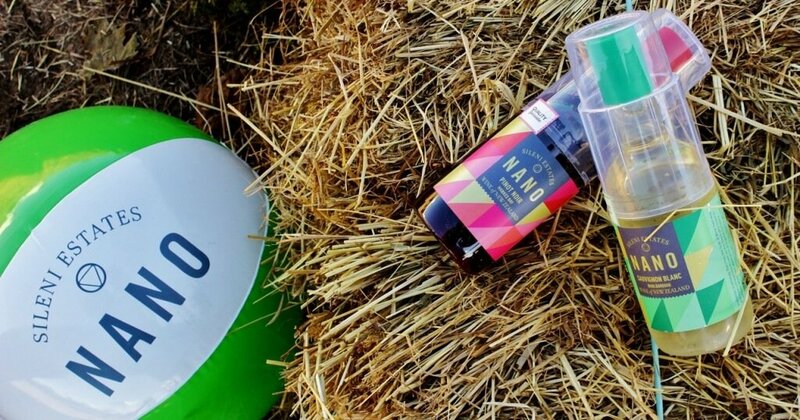 And most importantly, you want a wine that you can trust to play nicely with the food you naturally find yourself craving in the summer — those lively, zesty, lighter flavors from the garden, orchard, lake, and ocean. Not too sweet. Not too dry. The beauty of Sauvignon Blancs lies in their universal appeal. They’re accessible, but complex enough not to bore. 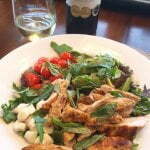 New Zealand’s Sauvignon Blancs are known for their citrusy, gooseberry-like flavor–easy to drink and easy to serve. Light, medium-bodied wines like Sauvignon Blancs are actually at their best when served with a crisp chill on them, between 45-50 degree F. The cooling temperature brings out their bright, clean, minerally taste. When the sun’s not setting and the party’s not stopping, you want your guests to stay a little longer. Feel free to open another bottle of lively young Sauvignon Blanc, lower in alcohol than most reds, and even some whites, like Chardonnay. When you’re serving New Zealand Sauvignon Blanc, there’s no need to learn a new recipe to make sure your wine and food flavors sing together. It’s effortless. 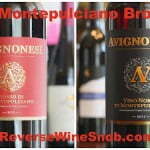 Think of these wines as enhancing all the same foods that would be happy with a spritz of lemon. Vibrant fruit salads with melon and berries. Today’s fresh catch, pan fried or grilled. Shellfish and even sushi. The creamy pasta salad. The latest treat harvested from your garden–from vegetables to salad greens to herbs. Every kind of goat cheese, as well as Brie, Mahon, and Sonoma Jack. It will all sparkle when set off with the bright, lightly-bracing lift of a Sauvignon Blanc. New Zealand’s Sileni Estates produces versatile, value-friendly, award-winning Sauvignon Blanc that any host can feel proud serving on the patio, dock, or beach. 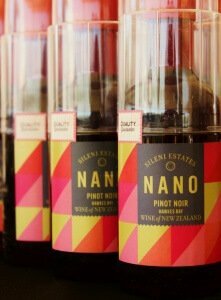 A certified sustainable winery operating out of the Hawke’s Bay winegrowing region, family-owned Sileni Estates is a standout in a market where much of the imported product comes from large corporations. The Sileni family raises the fruit for its Sauvignon Blancs in the Marlborough growing region, blending the juice with Semillon grapes for a more elegant, acidic take on the classic Marlborough style. Named one of the top ten wineries in New Zealand, Sileni Estates is also one of the fastest-growing wineries in the country. And this year, Sileni Estates introduced a new product — the Sileni NANO. It’s an unbreakable, adorable single-serve bottle of wine. 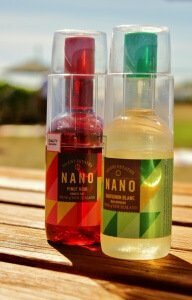 The NANO is the only single-serve option for wine lovers who want to enjoy quality New Zealand Sauvignon Blanc on the go. 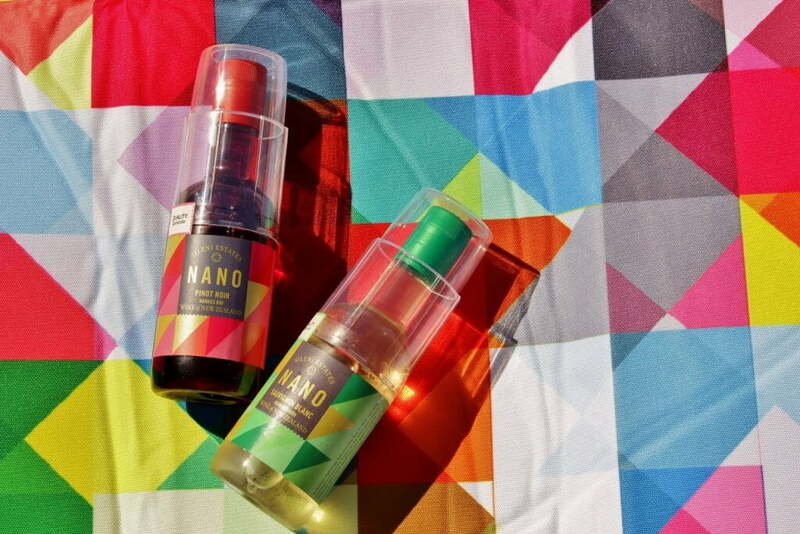 The NANO comes with its own cup. It’s recyclable. And it’s high quality, no compromises. The Sileni family uses the same carefully crafted Cellar Selection Sauvignon Blanc in the Nano — wine that earned 89 points from Wine Spectator and was voted Best Sauvignon Blanc at the Los Angeles Wine Competition — as in its full size bottles. Perfect for a picnic basket, backpack, boat trip — any place glass isn’t welcome, the Sileni NANO is ready to go — ask your local wine shop to carry it! This post sponsored by Sileni Estates.